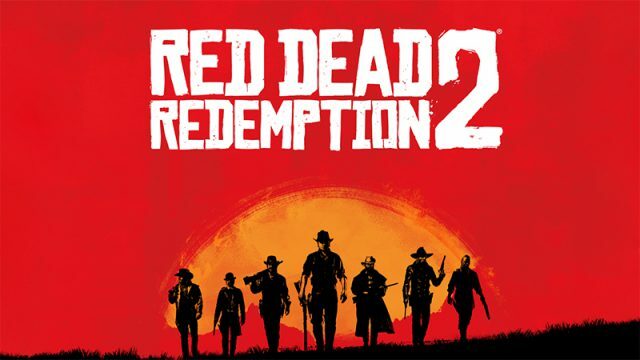 Rockstar has announced that Red Dead Redemption 2 has been delayed until the first half of 2018. THQ Nordic has announced that Darksiders 3 is under development and scheduled for release next year. The release date for the Xbox One S console in South Africa has been confirmed. Here’s when you can play one of the most exciting games of 2017. The follow-up to the best cricket game of all time is coming soon. Leaks from around the web point to a December launch for AMD’s Radeon RX 490 graphics card. Microsoft has provided details on the South African launch date for the Xbox One S and Project Scorpio. Sony has announced the official release date and pricing of the PlayStation 4 Slim 500GB console. The release date for Nvidia’s upcoming top-of-the-range Pascal graphics card has been revealed. Sony has revealed the release date and pricing of its new PlayStation 4 Pro console. Check out the amazing new features coming to Pokemon Sun and Moon. Warner Bros. has revealed that Mortal Kombat XL will launch on Steam later this year. A comprehensive Metal Gear Solid V bundle is heading our way. Sony is set to reveal its new PlayStation next month. Want to pick up No Man’s Sky but would prefer to wait for reviews? You may be waiting a long time. Cat has officially launched its ultra-rugged S60 smartphone in South Africa. The detailed specifications and release dates of the Radeon RX 470 and RX 460 have been revealed. The Pokemon GO Plus accessory has been delayed, according to Nintendo of Canada and various product listings. This is how much Pokemon GO will cost in South Africa. The highly-anticipated No Man’s Sky has run into even more problems.